The animators are in the constant search of all-powerful creative cartoon animation applications. Whether it is social media marketing, marketing on application stores or daily fun editing, appropriate cartoon animation software is all you need. Here on this page, you will find some of the most powerful cartoon animation applications popular with students, beginners and professionals. Animiz is the top choice of beginner and professional cartoon animators as well as video editors because of it is easy to use interface. 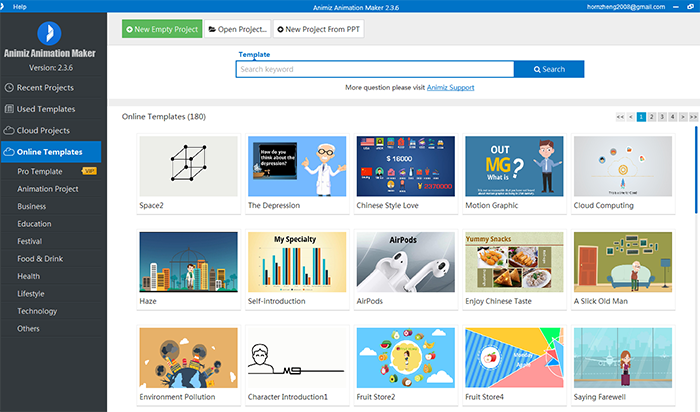 It offers some 3000 plus all-purpose readymade scenes templates which enable cartoon makers to kick-start their projects without wasting a single minute. Moreover, it has 300 plus diverse shapes for creating a cartoon animation of every shape easily. This software also offers interesting features to make the animation attractive like a hand-drawn cartoon and background music. It also enables the animators and cartoon makers to easily publish their projects after adding voiceover and finalization. 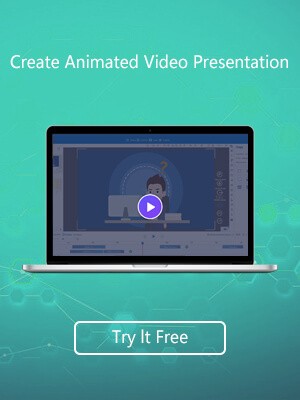 Prezi is one of the popular online cartoon animation software that allows animators to create attractive cartoons and video presentations. It offers a unique way to present the video by zooming in and out, turning angles and direction and flying across the screen. This software enables animators to create engaging cartoons and video presentation to captivate the attention of the audience easily. Powtoon is the first choice of cartoon maker, artists and professional animators. 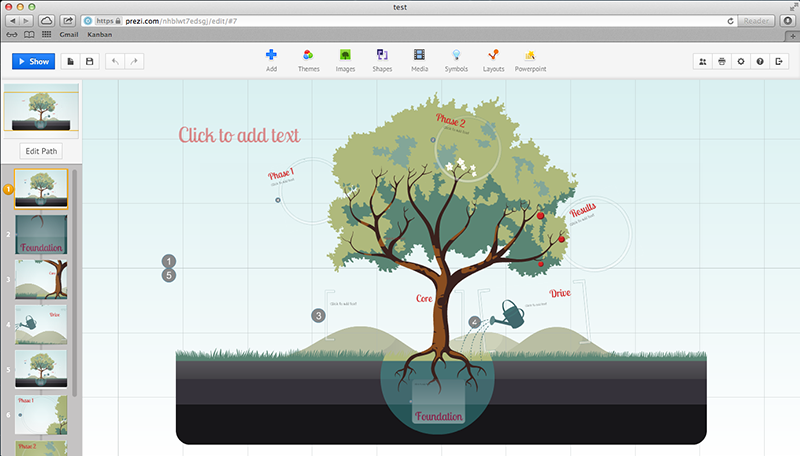 This tool enables animators to create 2D animations in a storytelling way. It helps you produce flash style cartoon and movies with motion graphics. 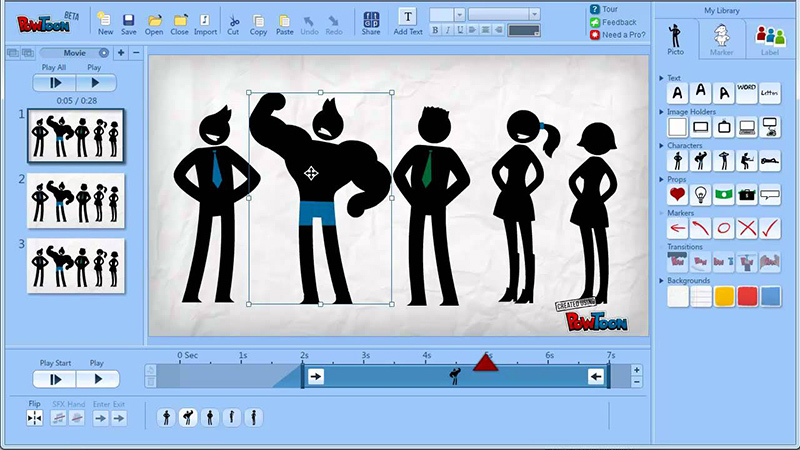 Powtoon is a free and ultimate tool for small business owners, marketers and studio animators. 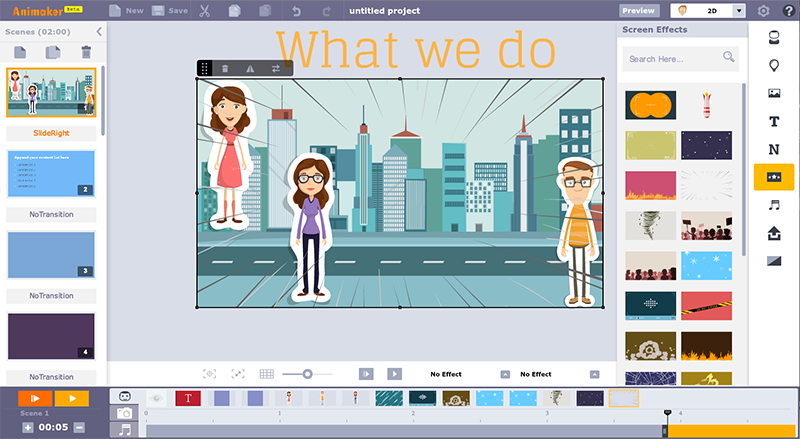 Animaker is the best application for animators, video editors and cartoon makers. It offers a user-friendly interface with easy to use toolbox which allows creating some cool animations out of your ideas. It is all transparent and supports 3 layers of drawing for high-end graphics. Moreover, it also has a huge library of characters, emotions and templates. Autodesk Maya is free cartoon animation application for online marketers. 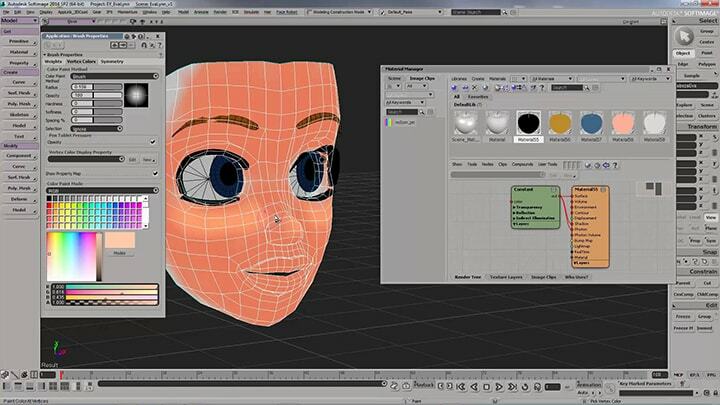 This software is for creating 3D cartoon characters with realistic behaviour. Its best use is for developing games characters and cartoon for used in advertisements. In addition, it works on the principles of 3D animation, modelling, motion graphics and virtual reality character creation. 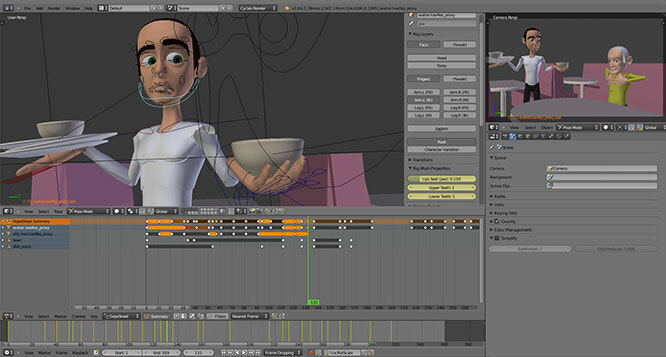 Blender is an open source and free software mainly used by expert cartoon makers, animators, video game developers and studio artists. It offers ultra-realistic and photorealistic rendering to produce a realistic cartoon animated characters. A number of keyboard shortcuts make it easy to animation software in the graphics industry. The main idea of the development of this software is to produce realistic cartoon animations which could fascinate the viewers with the help of fast rigging, translucency and perfect stimulation. Want to create some heavy and creative cartoon animations? 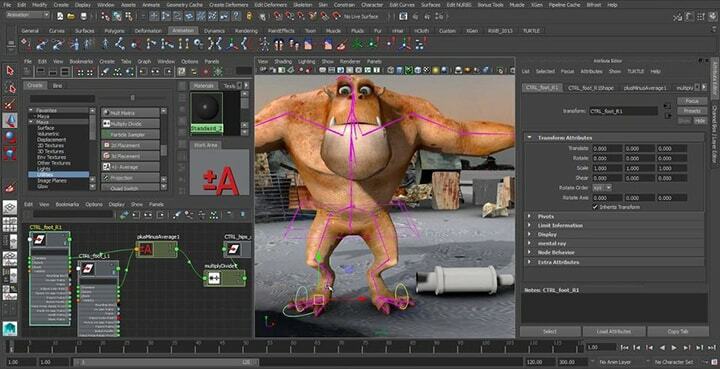 Autodesk Softimage is the perfect choice for professional cartoon makers and animators for marketing. This software comes with flexible interface and it can also be used by filmmakers for extraordinary graphical scenes. Some of its main tools are 3D animation creation, rendering, and object tracking for perfect cartoon animation development. Aurora 3D Animation Maker is widely-used animation application and a popular choice of expert animators, cartoon makers as well as animators. This software offers a single timeline to handle all aspects of animation, including playback speed and length. Moreover, its 3D manipulator can exclude text, shapes and control the object position. Light control, dynamic background and special effects are added features for perfect cartoon animations.